This is a reproduction bracket for the steering pump used in v8 Scout II, Travelalls, and pickups. The original bracket was made of cast-iron, which typically cracks and breaks. This new bracket is made of formed steel, so it will never break again. 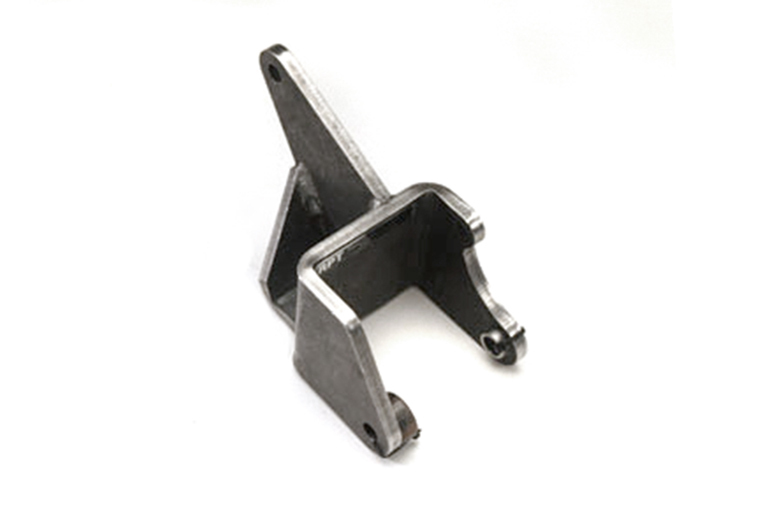 The bracket shown is for use on motors without a smog pump. We also have the one for emissions engines. For that, see SP10378.